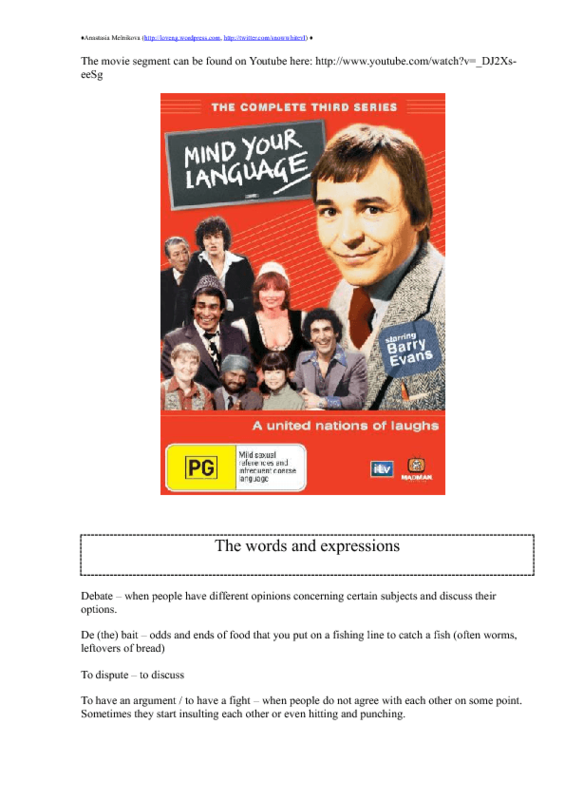 The comedy show "Mind your English" is the perfect tool when teaching English. The segment can be found on Youtube (the link is included into worksheet). 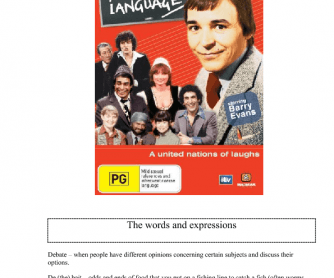 It's a simple worksheet with vocabulary from the movie and a topic to throw a debate.